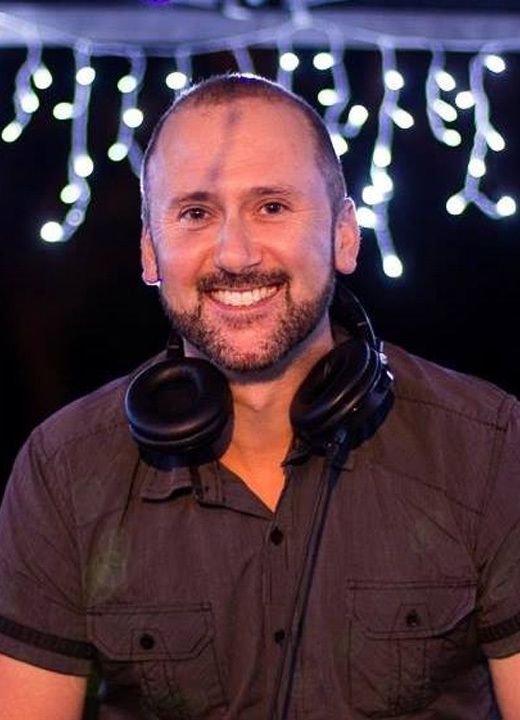 Luke, of LT DJ Services, is a professional DJ with more than 20 years experience specialising in weddings, corporate functions and other special events. 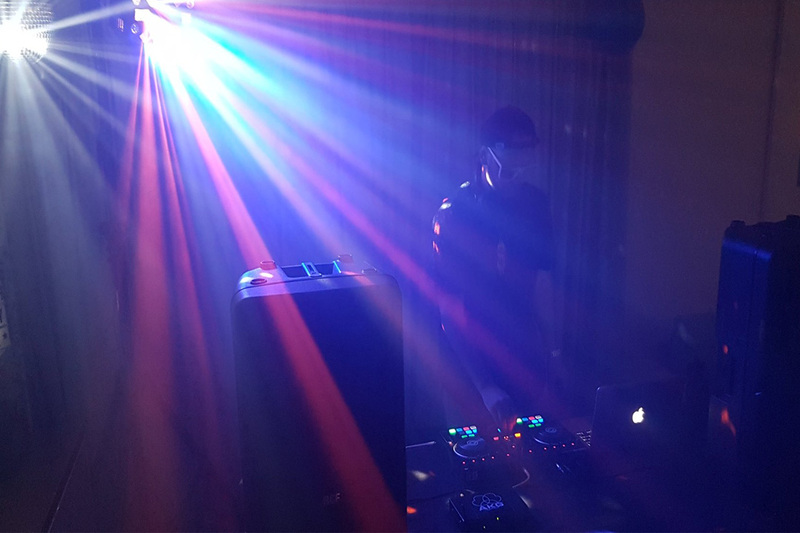 Luke is an experienced DJ who will provide an exceptional service to ensure your special occasion is a night to remember. 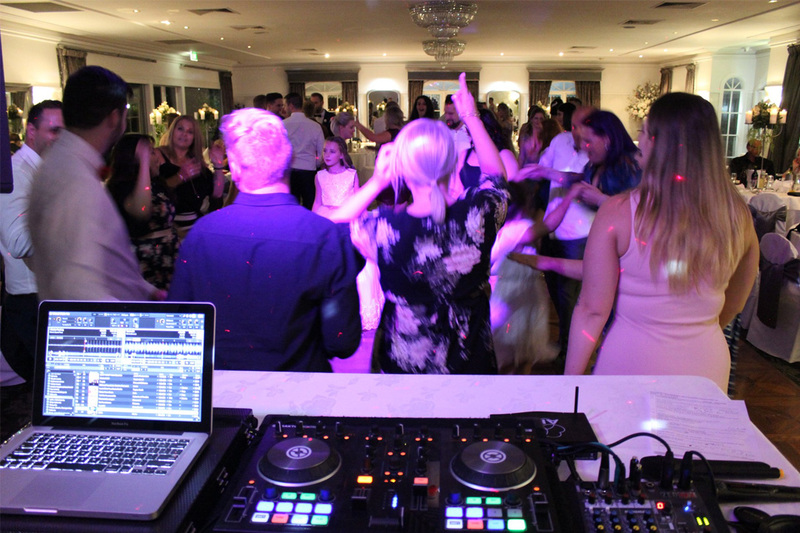 When planning a wedding, Luke offers a personalised approach to assist you with selecting the perfect play list for your special day. 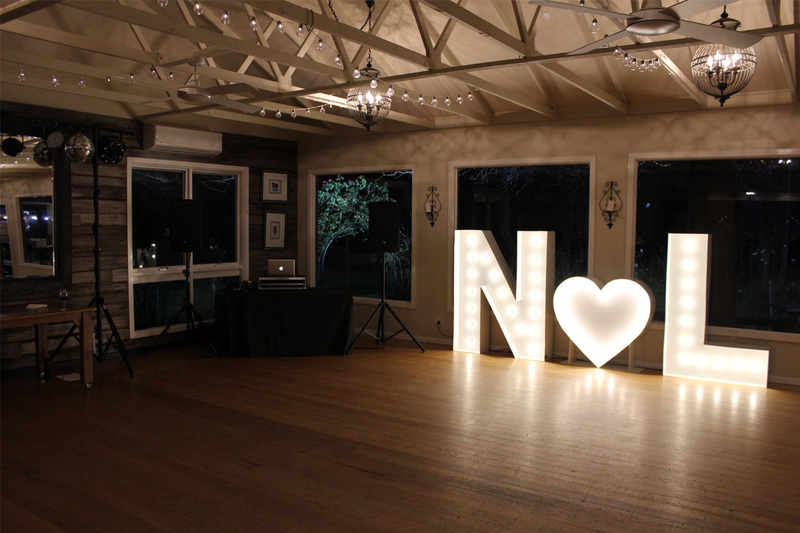 This includes a face to face meeting prior to the event to discuss your ideas and answer any questions you may have. Alternatively, assistance can be provided via email if you prefer. 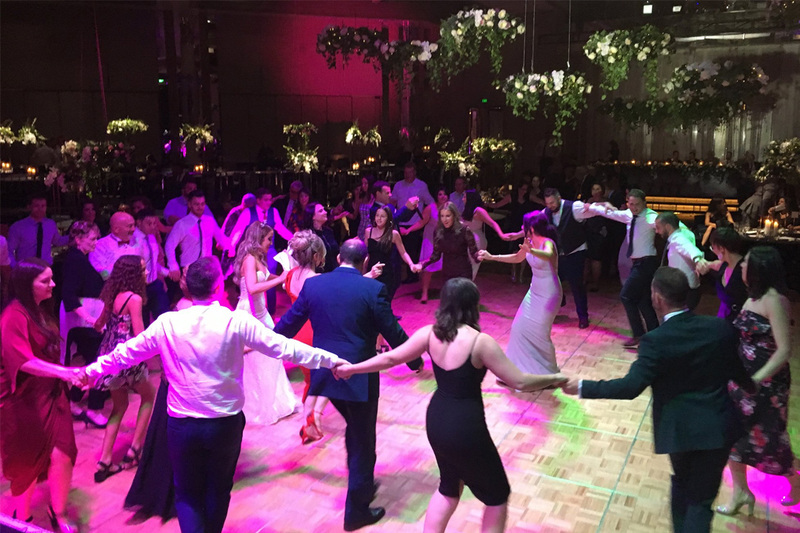 Please contact Luke to discuss your next function or request a quote.